The U.S. Supreme Court has agreed to review a case on gas taxes and tribal sovereignty involving the Cougar Den gas station on the Yakama Reservation. Last year, the Washington state Supreme Court granted the Yakama Nation the right to transport goods and services across state lines without taxation. Attorneys and tribal members called it a landmark case for tribal sovereignty. Now the U.S. Supreme Court has agreed to review it. In 2013, Washington’s Department of Licensing demanded $3.6 million in taxes and fees from a Yakama Nation fuel company, so the two parties went to court. 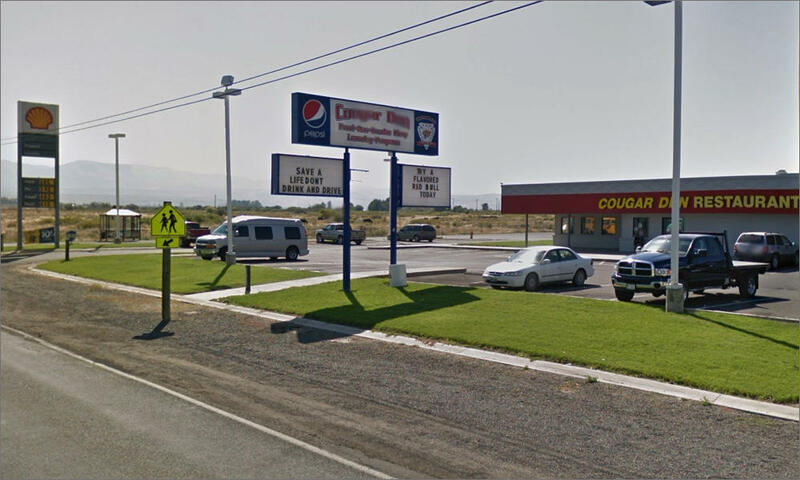 A member of the Yakama Nation transported fuel across the Oregon-Washington border for sale at the Cougar Den—a gas station on the tribe’s reservation. He said a unique travel clause in a treaty signed with the U.S. government in 1855 exempted him from state taxes. Only two other tribal treaties in the Northwest expressly outline the right to travel. This fall, the high court will consider whether the treaty allows tribal members to avoid state taxes when they transport goods on public highways. Five other states filed friend of the court briefs in favor of Washington’s petition for review.